Fresh from GlobalShop in Chicago, Shop! 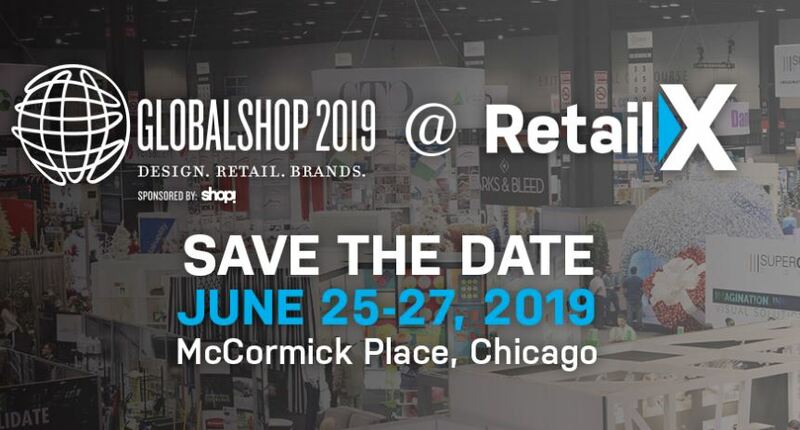 ANZ's Zita Watkin will share the top global trends and case studies from GlobalShop and the RetailX event. The best of retail experience, shopper marketing, POP display, activations, display and visual merchandising. This event is not to be missed and sells out year after year!